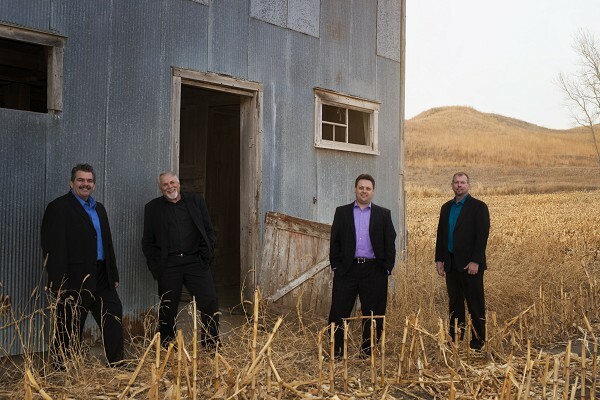 Triumphant Sound Quartet would like to thank you for taking the time to visit our website today. Our goal is the same as many quartets singing today: To present the gospel in a truthful manner. We take pride in our mission for the Lord and simply will not apologize for this joyful burden He has laid on our hearts. We would like to have the opportunity to bless and encourage through our music wherever the Lord calls us to go, so please get in touch with us by e-mail if you are interested in bringing us to your next event.